Benjamin Grace is an architectural designer at JZA+D with over six years of experience working in all phases of the design process. 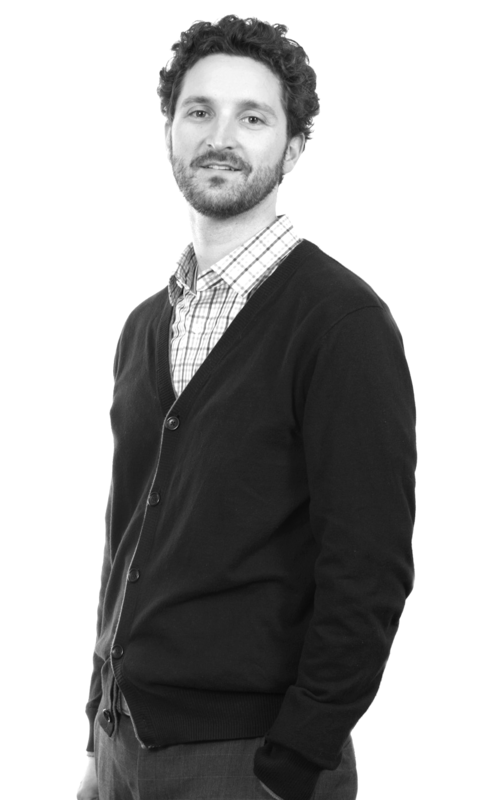 Prior to joining the JZA+D team, Benjamin worked with William Stack Architects in Massachusetts as a Junior Architectural Designer on higher education, retail, commercial, and urban park projects. Ben earned his Bachelor’s Degree in Mathematics from Providence College and a Master of Architecture Degree at Syracuse University, where he was awarded the AIA Henry Adams Medal for academic achievement, and a Design Studio Teaching Assistant fellowship. With JZA+D, Ben has served as project manager on several retail and corporate office projects. Ben’s professional skills reflect his parallel interests in design and technical problem-solving. His experiences living and studying abroad in England, Scotland, and Italy have helped him develop a keen understanding of regional and cultural aspects of the built environment and urban space.